The security of our community is our top priority.  The National Community Security Program (NCSP), in partnership with the Jewish Federations of Canada, provides dedicated, responsive, and sustained security leadership and capacity, and serves as the national security representative of the organized Canadian Jewish Community. Start the year with a free online course! The NCSP is offering this course free of cost for a limited time. Act now and receive your free online training! Personal Safety and Security Awareness Training. A foundation security product of the NCSP training and engagement program that affords organizations with an assessment of needs by security subject matter experts to set the conditions for further enhancement, refinement, or implementation. It can either be conducted via a simple consultation, or by way of a detailed security audit of existing facilities, protocols, and procedures. The NCSP offers Customized security training and is scaled to the needs of your target audience following a needs and capacity assessment conducted by CIJA’s Security Team. Designed to train staff and individuals to assist with physical security efforts, employing skills for early recognition of potential threats and for effectively reporting them to security staff and Law Enforcement. A series of briefings designed to empower communal organizations and key staff members with the knowledge to identify security vulnerabilities, gaps, and needs. A specialized training program designed to empower those responsible for the security of their respective organization with the skills to recognize – and respond to – threats posed by explosive devices. An information session conducted jointly with local law enforcement agencies to inform community staff and members about the current security environment and community security initiatives. When buildings, schools, places of worship, cemeteries or individuals are targeted for attack because they are – or are perceived to be – Jewish, it is a hate crime. Other antisemitic acts, such as distribution of hateful material, may also be criminal. Have you witnessed a hate crime or suspicious incident that may impact our community? Verifying the proposal’s impact on community safety, thereby proving the effectiveness of the SIP in responding to the security concerns of targeted communities. Community centres, such as a community drop-in centre or aboriginal friendship centre, where members of a community can gather year-round for social or cultural activities. Approved project proposals may be eligible for funding up to 50% of total project costs, to a maximum of $100,000 per project. Applicants must demonstrate that they are able to provide cash and/or in-kind contributions that amount to a minimum of 50% of the total project costs. These contributions must be from non-governmental sources and must be confirmed at the time the application is submitted. Security assessments/reports by a security firm and related consultation fees not to exceed 25% of total project costs. Security equipment and hardware costs such as alarm systems, fences, gates, lighting, security film for windows, closed-circuit television systems, exterior cameras, relocation of existing cameras, anti-graffiti sealant, motion detectors, signage and landscaping consistent with a CPTED assessment. Any expenditure incurred prior to the signing of a funding agreement. The criteria-based assessment process ensures that all project proposals are evaluated objectively against the assessment criteria, the SIP terms and conditions, and the availability of Program funds. The overall viability of the project proposal, including whether proposed expenses are reasonable, and the period of time required to administer the project. Although a statement of support from local law enforcement is not mandatory, it may assist in the assessment of this criterion. Following the assessment and approval of proposals, applicants will be notified in writing of Public Safety Canada's decision. Please note that project recommendation and approval are subject to the availability of funds. In addition, proposals may be approved in their entirety OR in part. To request an application kit and/or additional information, contact Public Safety Canada at prevention@ps-sp.gc.ca. Requests for assistance may be directed to prevention@ps-sp.gc.ca. Program Officers are available to provide advice on the eligibility of applicants, activities and costs, and to answer general questions. Program Officers will not review completed applications prior to submission. Completed applications must be submitted electronically to prevention@ps-sp.gc.ca. Once your organization is prepared to submit an application for a future project, we suggest that CIJA review each package to ensure it will meet the defined criteria, and survive the administrative process. As well, CIJA will be happy to provide a support letter which is required, and will serve to provide additional substantiation and support of your application for consideration with Public Safety Canada. For more information please visit Public Safety Canada. Get in touch with us and we will do our best to support your community security needs. The National Community Security Program (NCSP) is a collaborative partnership between CIJA and local, organized Jewish communities across Canada. It is responsive to communal needs and the evolving security environment through the provision of various training modules that are coordinated, developed, and delivered by the CIJA Security Team.